Join ZenYU (Young Urban Zen) for a day of mindfulness, meditation, dharma, and natural beauty at Blue Mountain Zendo. Sitting, walking, working, cooking and eating together, we will observe noble silence in a sweet setting of birdsong and big trees. Mountain Rain guiding teachers Kate and Michael will share practice nuggets from the Zen tradition. Good food and good company guaranteed. Lunch included. This retreat is open to all, beginners or experienced, ZenYU participants or not. ZenYU is our Monday evening practice group led by experienced facilitators. 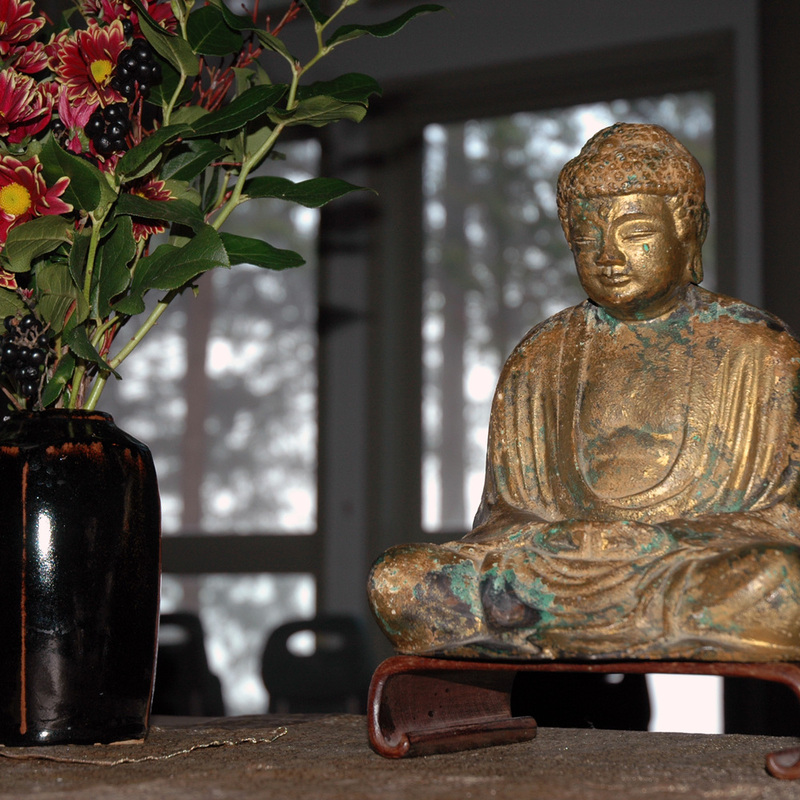 Blue Mountain Zendo is about an hour's drive from Vancouver. Ride-sharing will be available. Please note: Two cats live at Blue Mountain Zendo. They are very nice, but may make the retreat too difficult for anyone with a serious allergy. Reduced fees are available to those on a limited income. Please complete the Day Retreat Reduced Fee Request form (click the link to access the form). Retreat fees cover expenses and support Mountain Rain Zen.. There will be an opportunity to give a donation/dana to the teachers at the retreat.